(活动已结束) UNITAR PASSION DREAMS CONTEST! 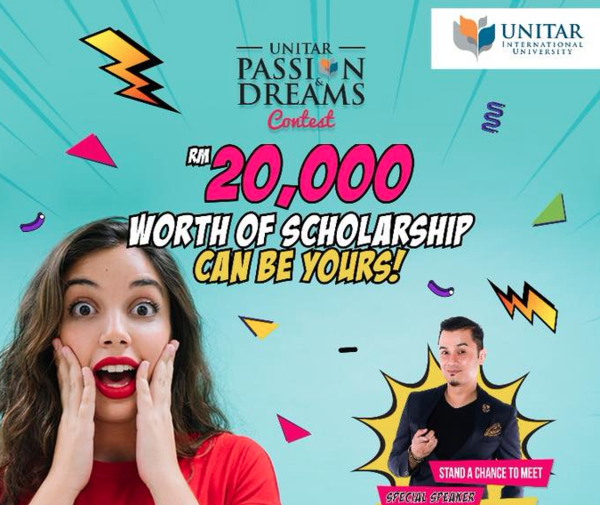 UNITAR PASSION DREAMS CONTEST! Join this fun instagram contest and win FREE MBO Movie ticket with Food and Drinks or RM20,000 worth of SCHOLARSHIP!! !